An intuitive dashboard that captures, compiles and organises all of your business communications into one easily accessible platform. What Can Threads Do For Me? Threads seamlessly aggregates all your business’ communications into one highly intuitive dashboard. That means one username, one password and one company-wide understanding of your communications. The result? A cleaner, faster, more efficient way of doing business. 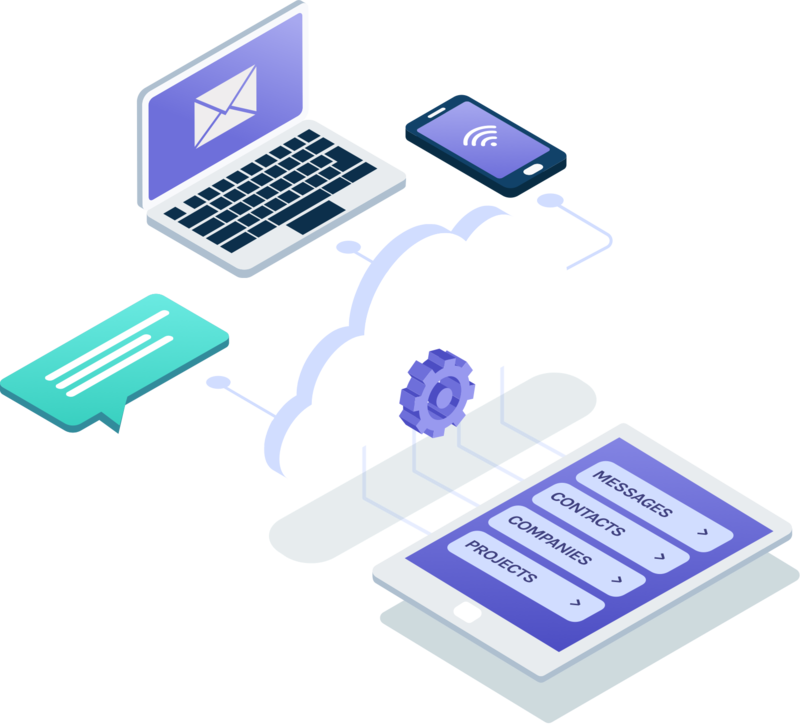 Threads can connect, with absolute transparency, to any existing email system (including Apple Mail) and automatically imports future and historic emails into HubSpot. We are proud to integrate with HubSpot, an extremely popular (and did we mention, free?) CRM service provider. 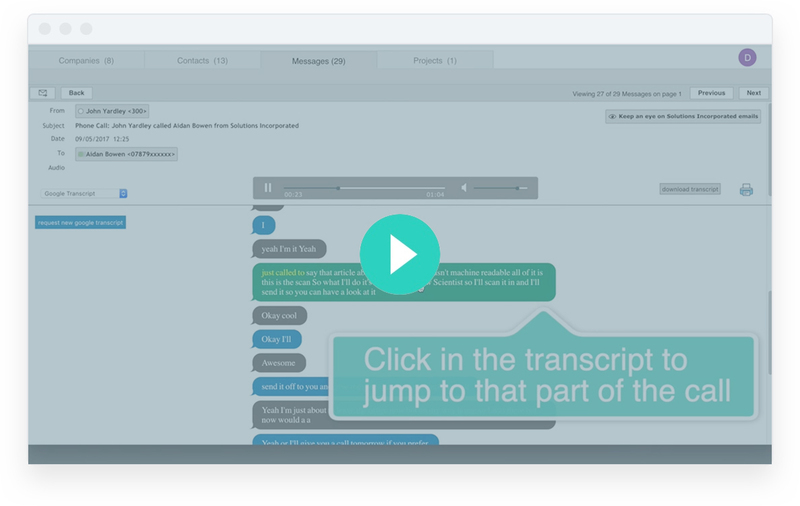 Threads can record, transcribe and store both your inbound and outbound phone calls so that, instead of frantically scrawling down notes, you can focus on making your customers feel heard. With Threads’ shared inbox functionality, you can share information with your colleagues without compromising on security and privacy. Threads stores all your digital communications in one intuitive dashboard. 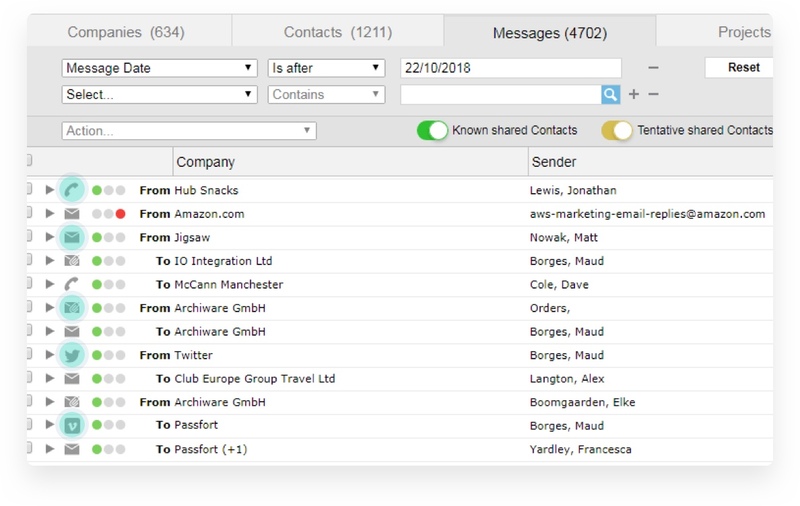 It intelligently indexes any digital message (including emails, phone calls and SMS) to enable you to search and filter your data by contact, customer or project. 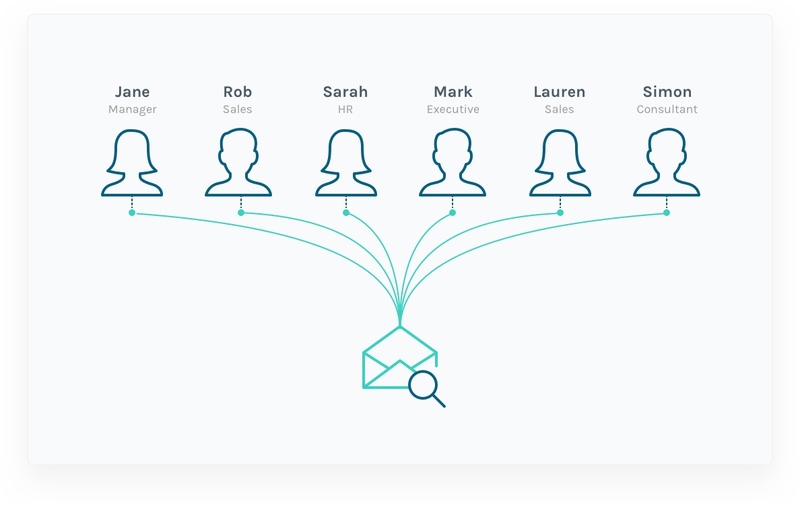 By smartly indexing all the data sifting through your organisation every day, Threads will enable your business to operate in a transparent and hyper-organised fashion, without requiring you to alter your existing practices. Innovation has never been easier. The availability of a full, automated history of all your communications will help you identify trends, analyse them and – ultimately – make more informed decisions. Manual data entry wastes time and can result in errors that can have monumental consequences on customer satisfaction and retention. Save time and avoid mistakes with Threads. When employees leave or are absent, the quality of data becomes vulnerable to compromise during the handover between employees. Threads certifies the accuracy of your data, even during changes in staff. 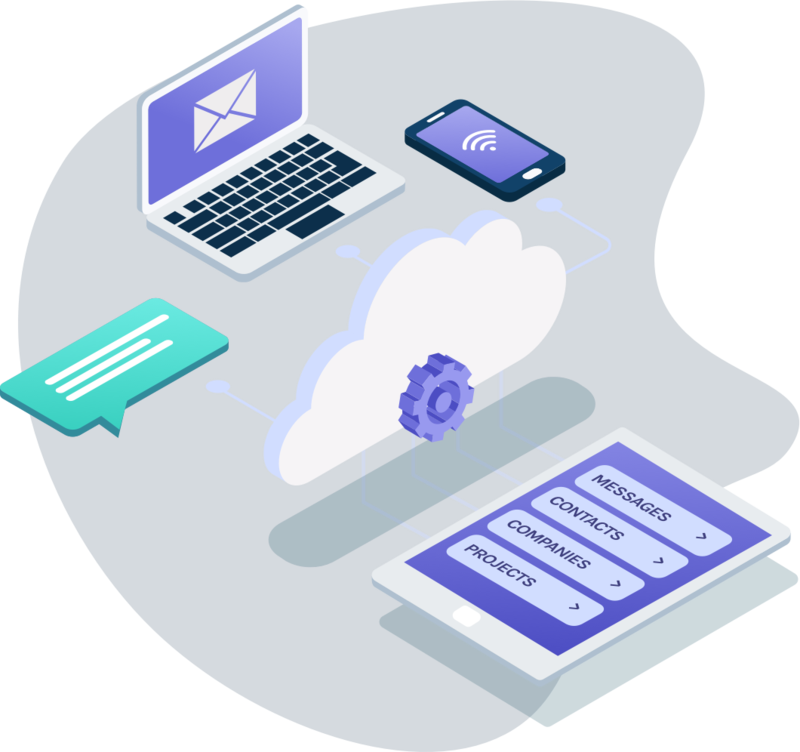 Threads is an intelligent platform featuring state of the art AI technology that allows you to search your indexed data so that you can access information in one click. 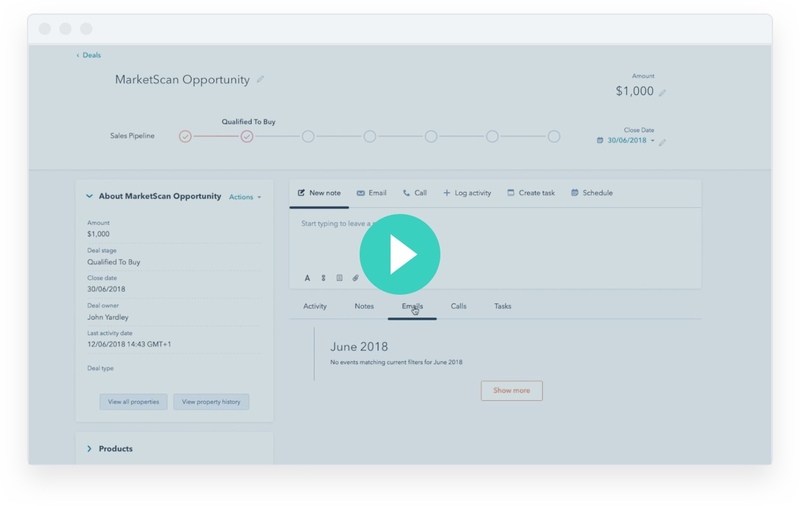 From intelligent search functions to phone call transcription and HubSpot integration, Threads has you covered. Threads is available at a fixed monthly fee. There is no user-based charging and costs can be accurately predicted no matter the speed of your business growth. * Does not include Threads + HubSpot integration. All prices are exclusive of sales taxes. There are additional costs for recording and transcribing phone calls. For a bespoke quote please contact us. Contact us to try Threads, absolutely free, for 30 days. No commitment or credit card details required. Contact us to see Threads for yourself. No commitment and no hard sell. Just a 10-minute web demo that will blow you away.